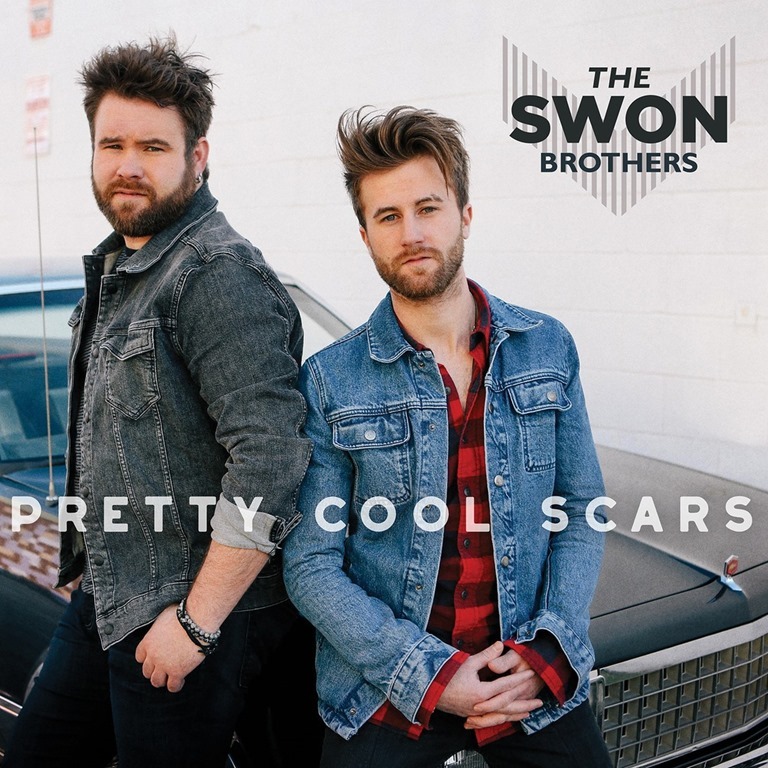 Zach and Colton, The Swon Brothers deliver their new EP PRETTY COOL SCARS today. Click HERE to download. Zach and Colton will perform tonight at The Grand Ole Opry and sign autographs for fans at the Opry Store immediately following the show. Tomorrow they will celebrate the new release with a FREE show for fans at Nashville’s ACME Feed and Seed. The brothers spent the majority of 2016 on Carrie Underwood’s STORYTELLER Tour and had the opportunity to showcase new music to fans all over the United States, before going into the studio to record their new EP with producer Brad Hill. (Maren Morris, Brothers Osborne).